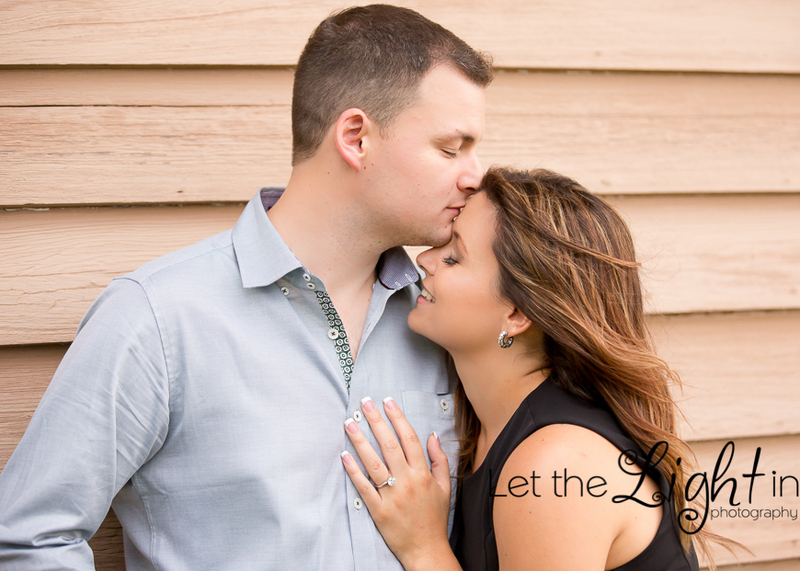 This couple drove down from Pittsburg PA for their Engagement Portrait Session for their Save the Date pictures. 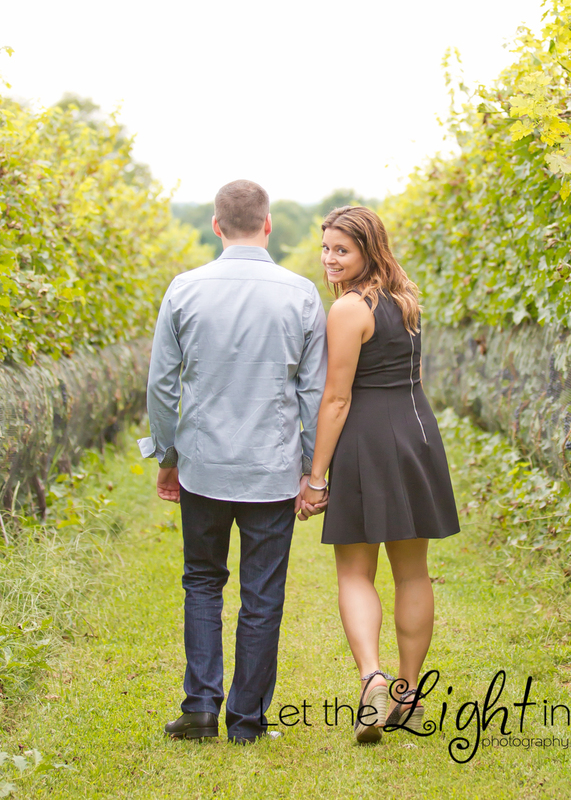 We met at LaGrange Winery on a very overcast day, we managed to dodge the rain! 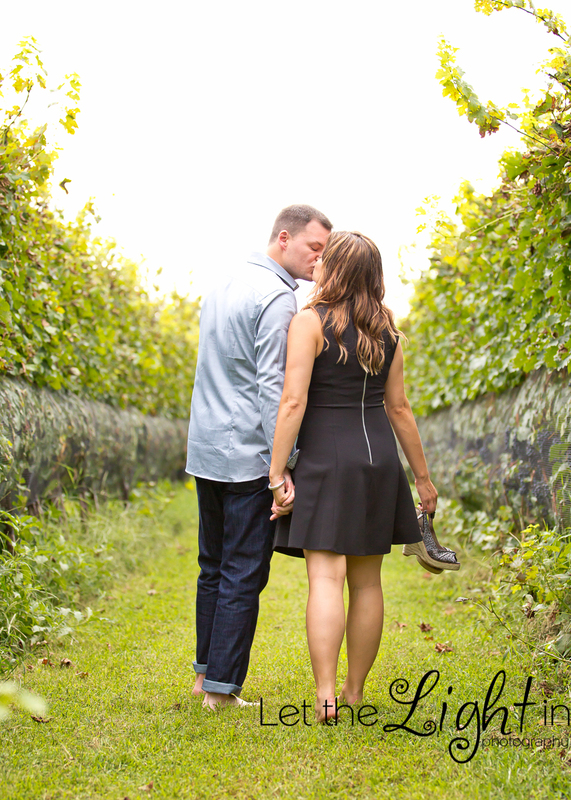 I loved this session, we spent most of the time in the vineyard, I love leading lines! 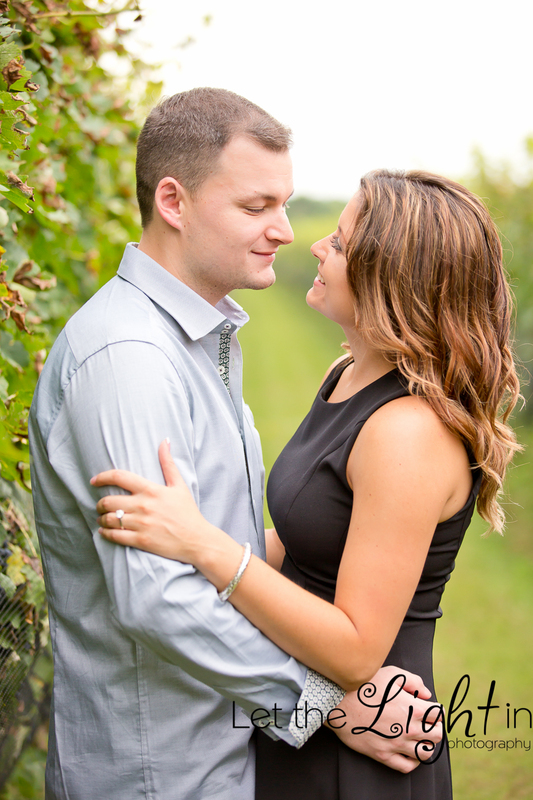 Their save the date card was awesome!! She did a great job with them!